U.S. high-tech firm International Business Machines (IBM) has chosen Shanghai as the home of its headquarters and research and development centres, with the offices opening on Thursday, china.org.cn reports. The headquarters are situated on the “Alsland” of Zhangjiang Science City in Pudong New Area and include the company’s China Research Lab, China Systems Lab and China Development Lab. 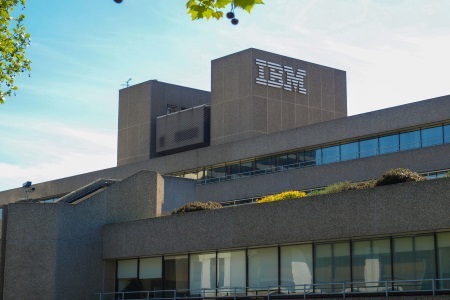 Jeff Rhoda, general manager of IBM Greater China Group, said that the labs will attend to custom requirements by the Chinese market and support the company’s global R&D activities. The artificial intelligence (AI) industry has recently expanded in Pudong, with over a 100 enterprises and organisations related to AI having settled in the area in the last few years. IBM is the first company to settle down on the “Alsland”, although Microsoft is also set to open its new AI IoT Insider Lab there in April.